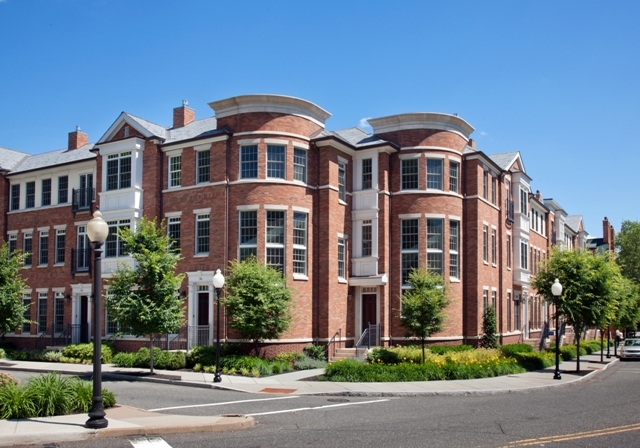 PRINCETON, NJ, — With the appeal of living in downtown Princeton as strong as ever, Palmer Square Management and The Marketing Directors today announced the sale of a new three-story townhome at The Residences at Palmer Square. Located at 85 Chambers Street, the one-of-a-kind home features three bedrooms, 3 ½ baths, an elevator and a host of custom finishes and appointments in a soaring 2,940 square-foot design. The new sale demonstrates the increased interest and activity at The Residences at Palmer Square which features multi-story townhomes, single-level flats and a limited offering of luxury rental residences. With a peerless downtown Princeton location amidst the more than 40 brand-name stores, boutiques, restaurants and specialty food shops within Palmer Square and directly across Nassau Street from Princeton University, The Residences at Palmer Square has cemented its place as one of the most desirable residential lifestyle developments in the region. The community features two- and three-bedroom, single-level flats ranging from 1,623 to 3,195 square feet of living space, priced from $1,590,000. Multi-level, two- and three-bedroom townhomes range from 2,516 to 4,476 square feet and are priced from $1,640,000 to $2,950,000. A limited collection of rental residences is also available, with two- and three-bedroom floor plans ranging from 1,417 to 3,195 square feet of living space. The rental residences are available with monthly rents starting at $4,543. Steel and concrete construction offers the highest level of quality and privacy, while terraces in many homes and lushly-landscaped promenades, courtyards and common areas offer desirable outdoor space. Homeowners also enjoy indoor parking. For upscale dining and shopping, Palmer Square features more than 40 brand-name stores, boutiques, restaurants and specialty food shops, as well as the historic Nassau Inn — all ideally situated in a pedestrian-friendly setting. 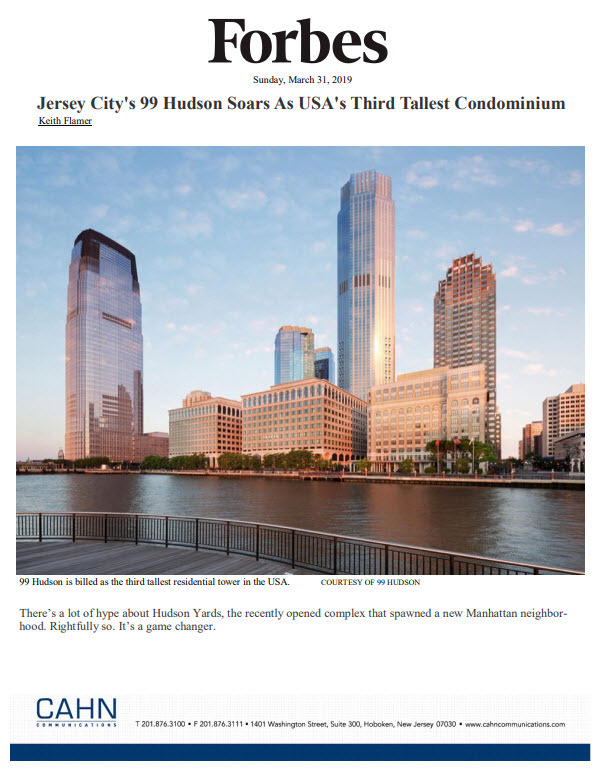 For additional information on The Residences at Palmer Square and to make a private appointment to view fully-furnished townhome and single-level model homes, please call 609-924-3884, or visit http://www.palmersquareresidences.com. The sales center hours are 10-6pm Monday through Friday, and 11am-5pm on Saturday and Sunday. The sales center is located at 112 Victoria Mews in Princeton.